GSD partnered with local Austin investment and development group, Dilato properties to purchase this 4,731SF building set on a .36 acre lot, located at 1417 Anderson Lane. 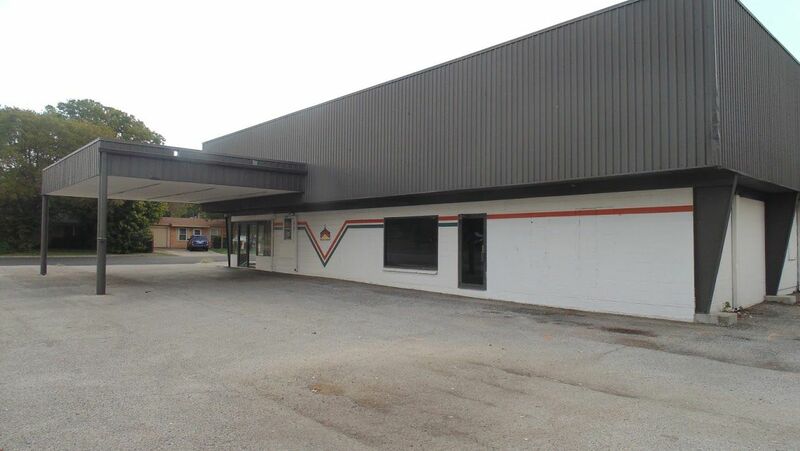 We closed on the building in December of 2014 with the intention of improving the building to then offer for lease. We held the property until Q2 of 2015, just after we’d completed building demolition, at which point that partnership elected to accept a purchase offer.